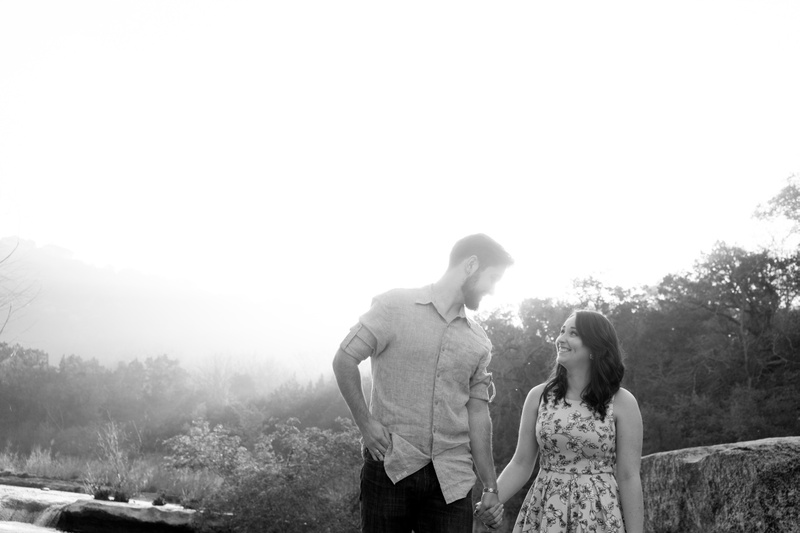 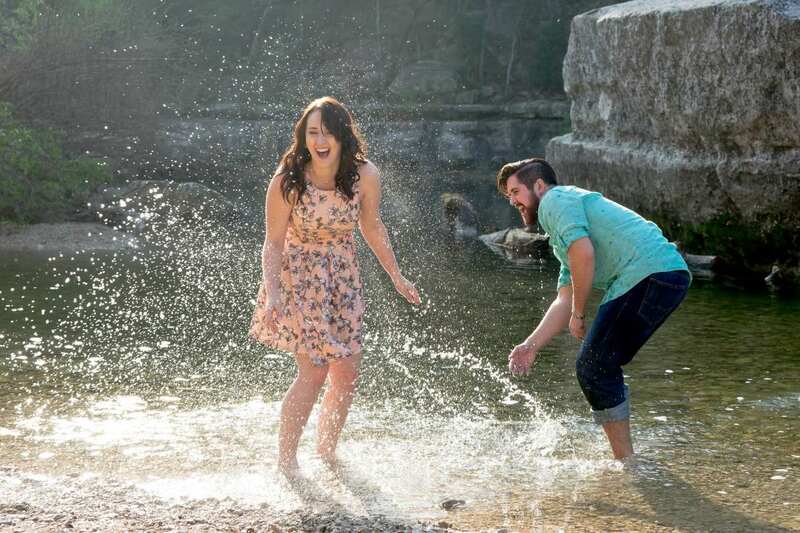 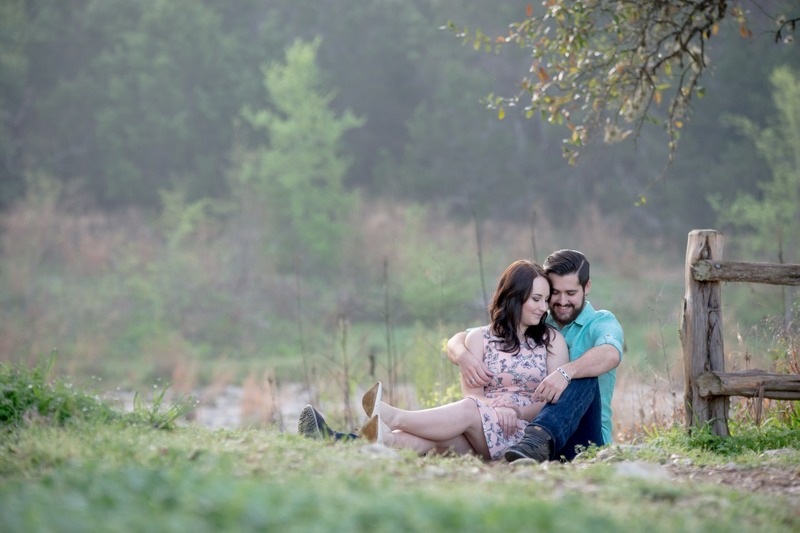 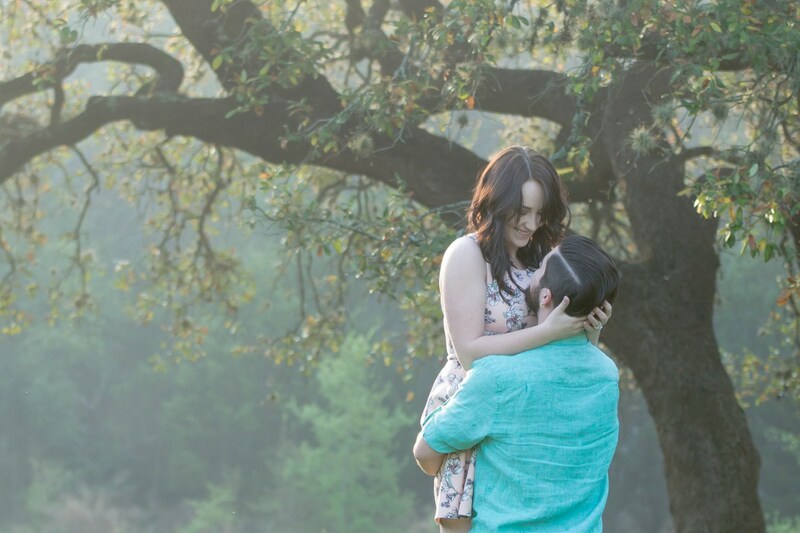 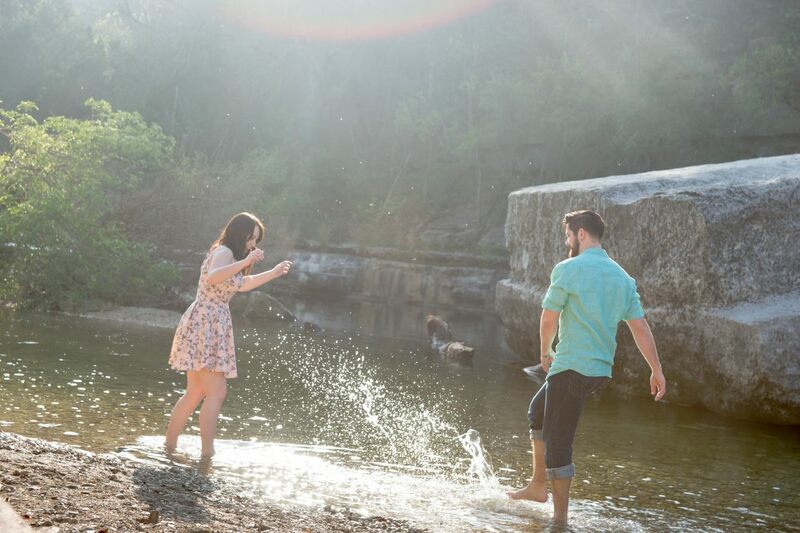 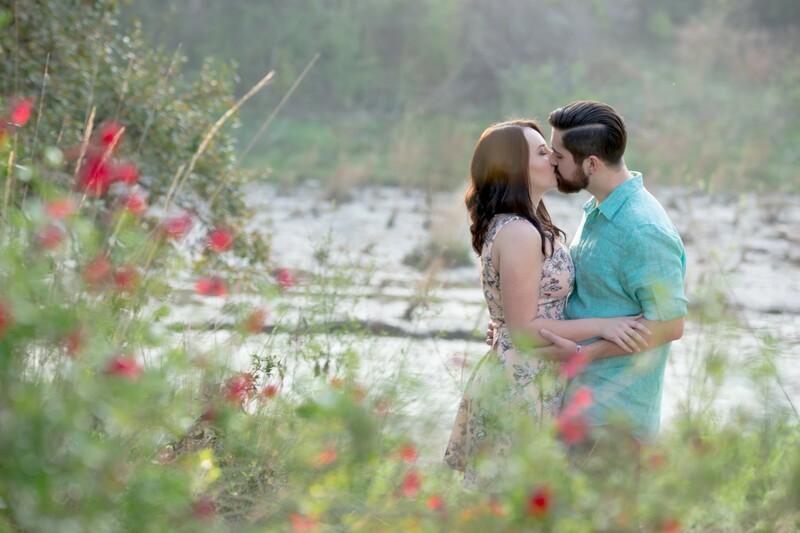 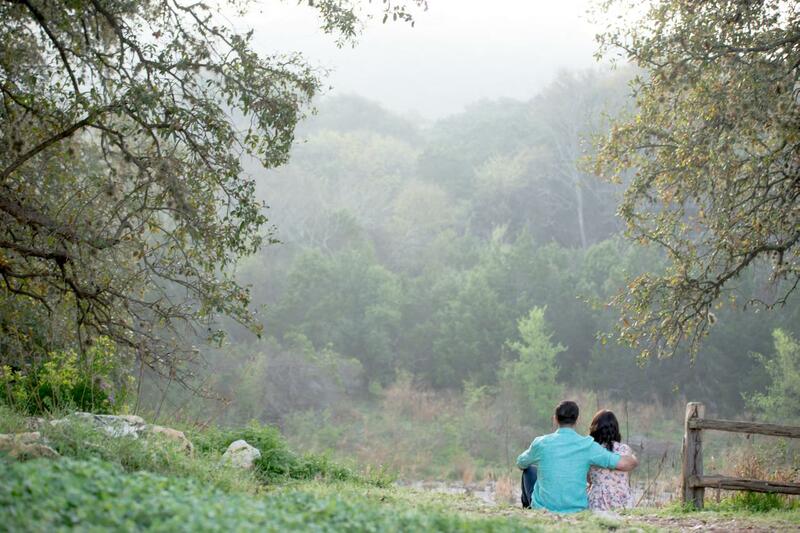 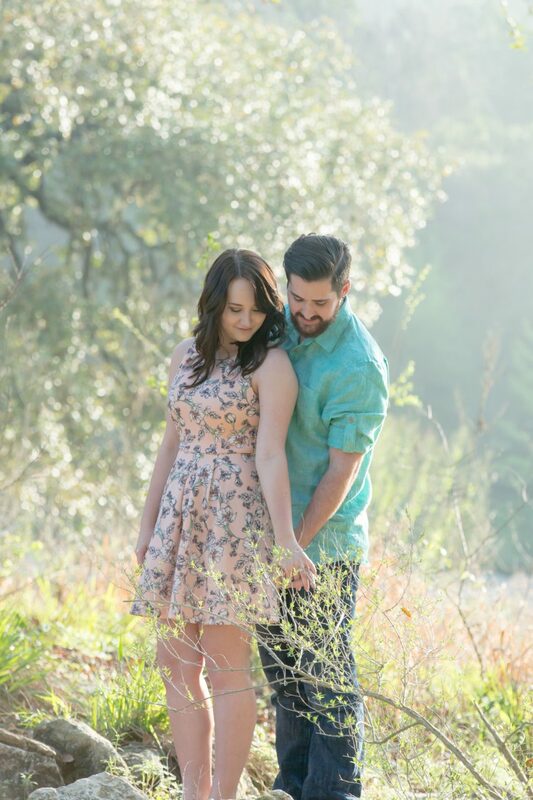 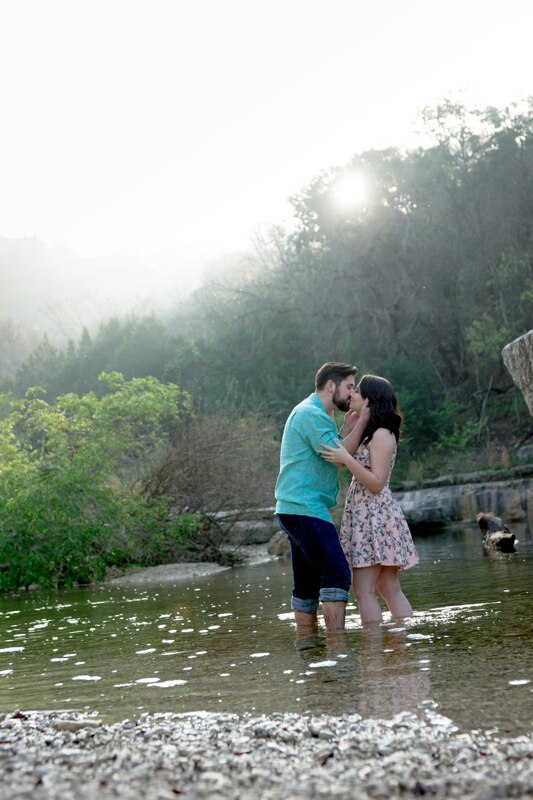 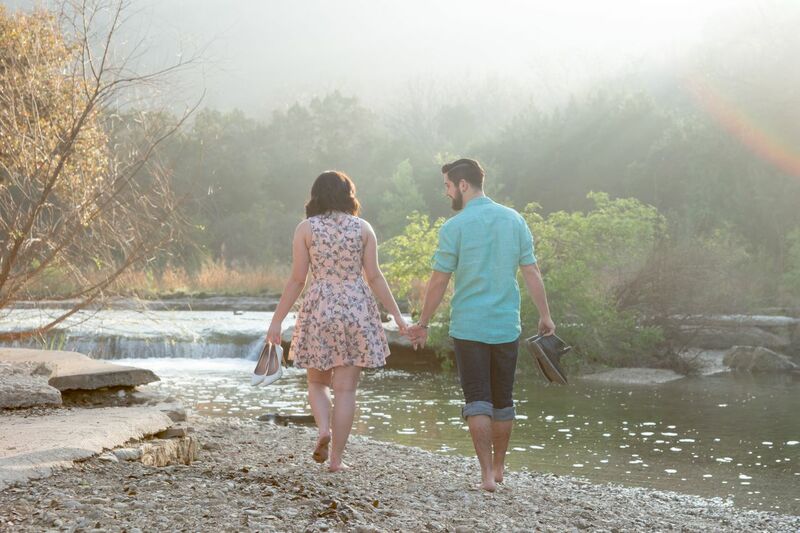 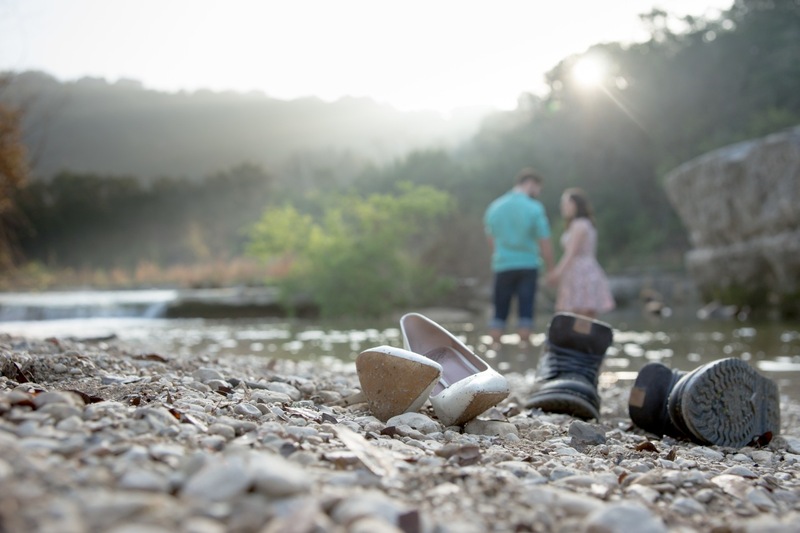 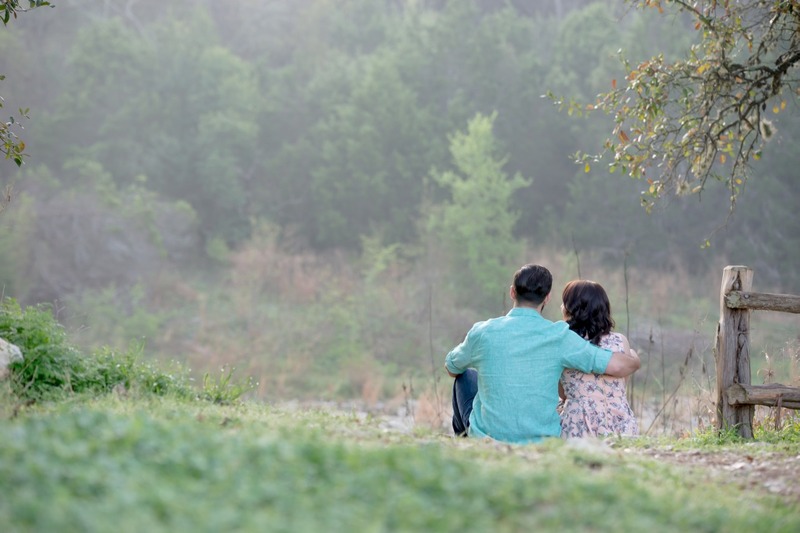 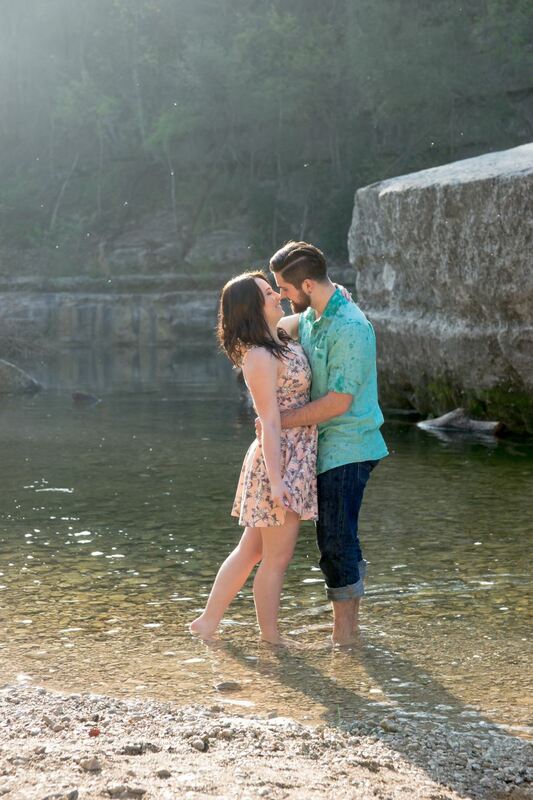 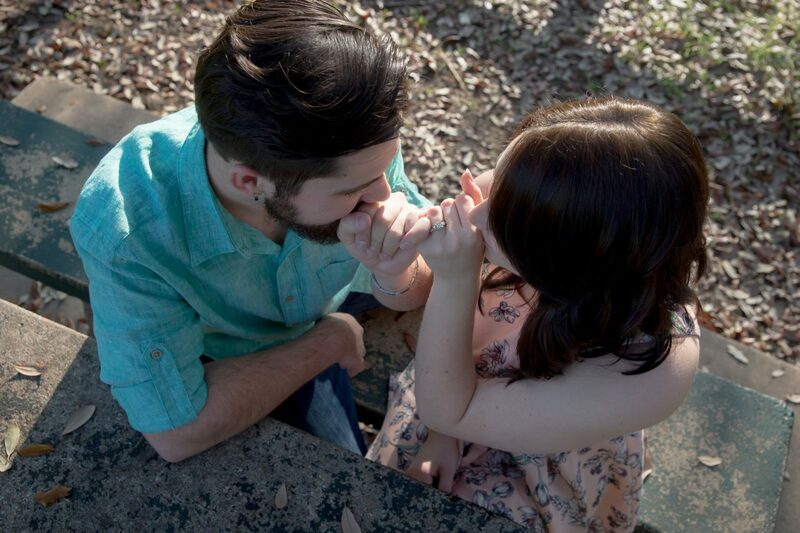 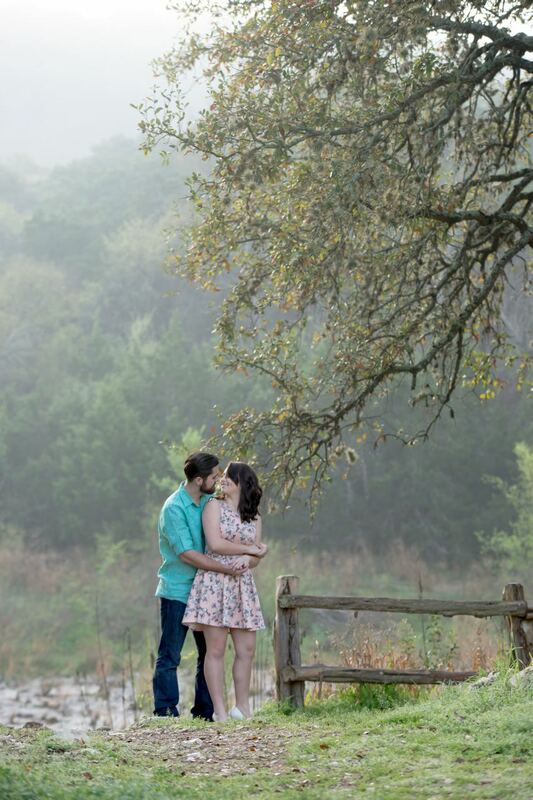 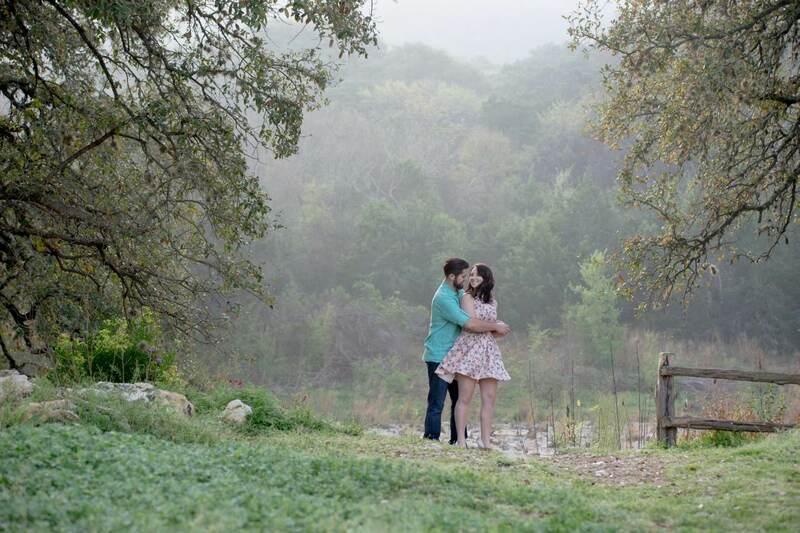 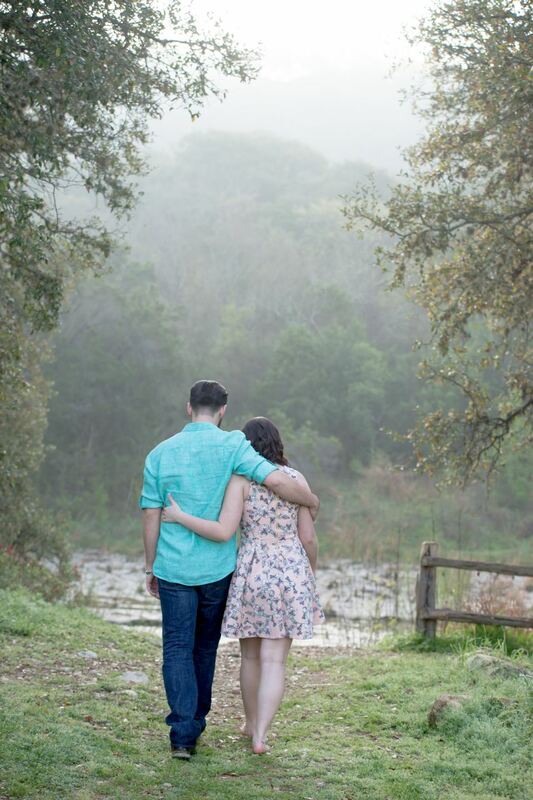 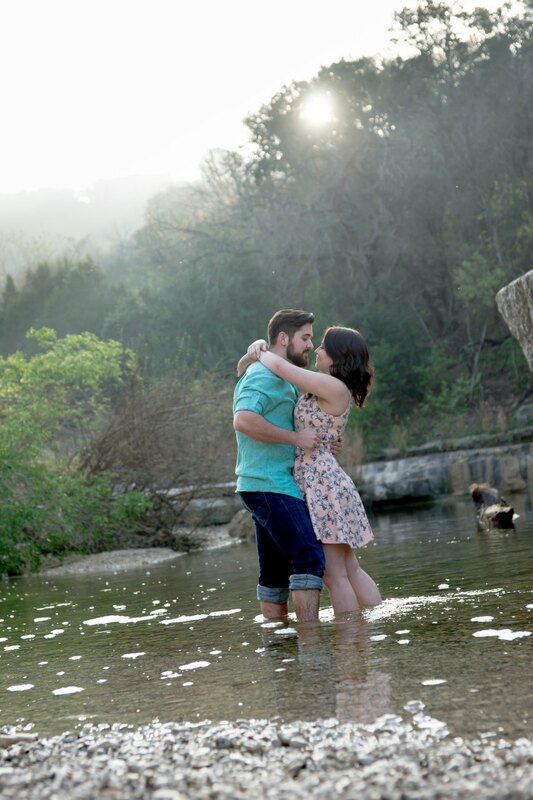 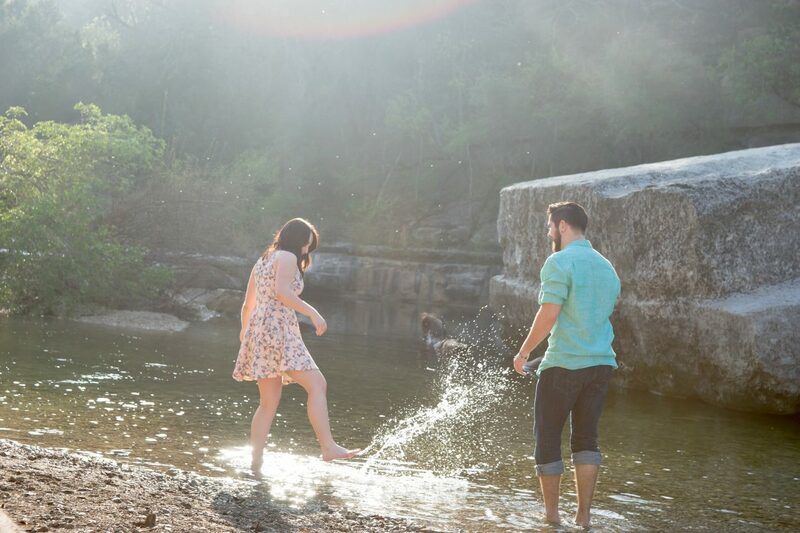 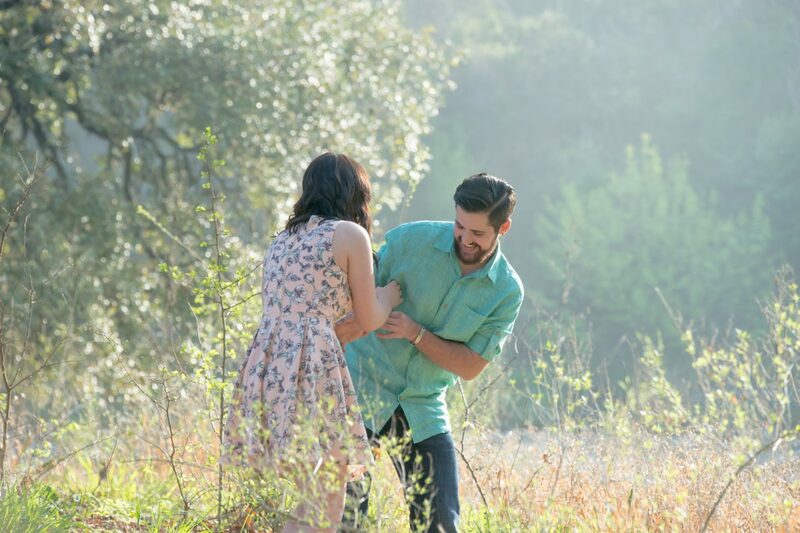 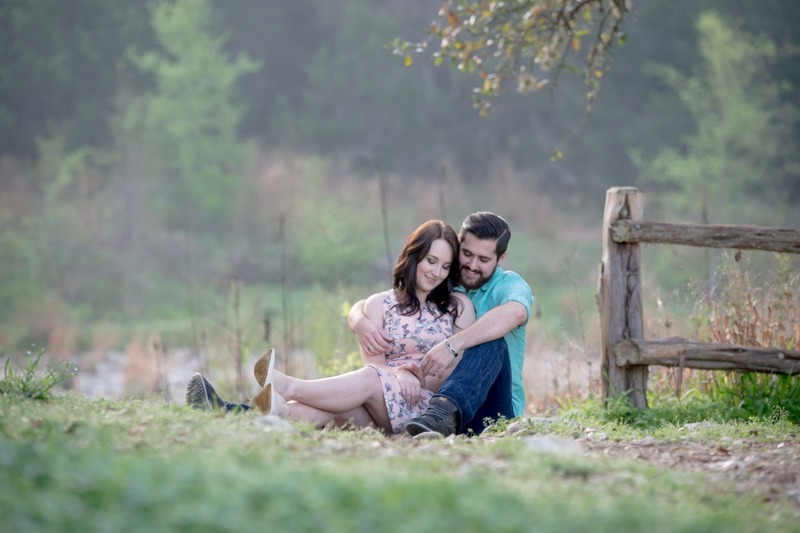 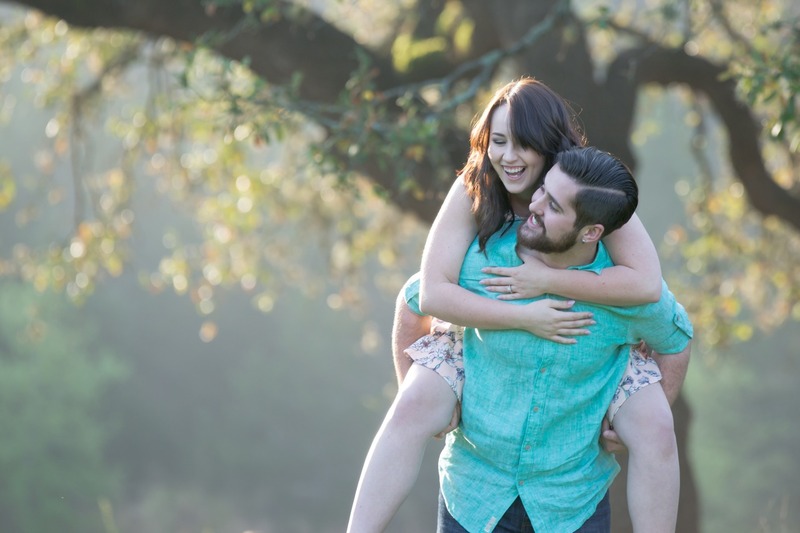 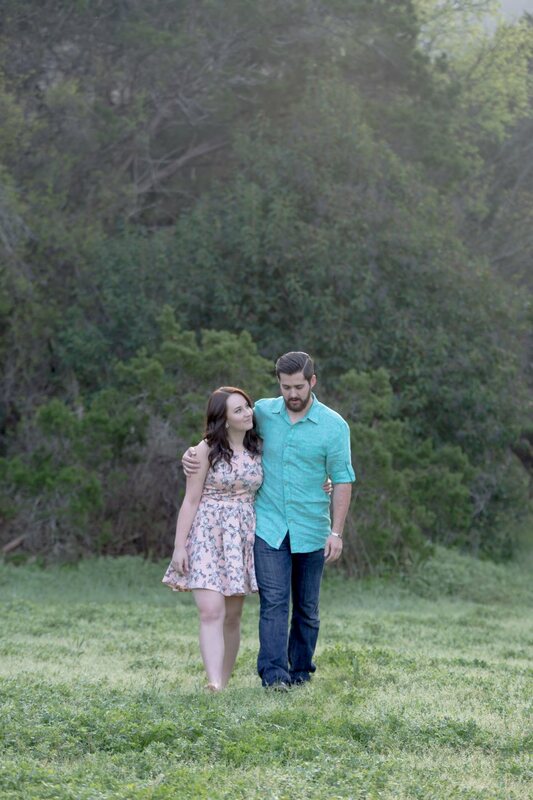 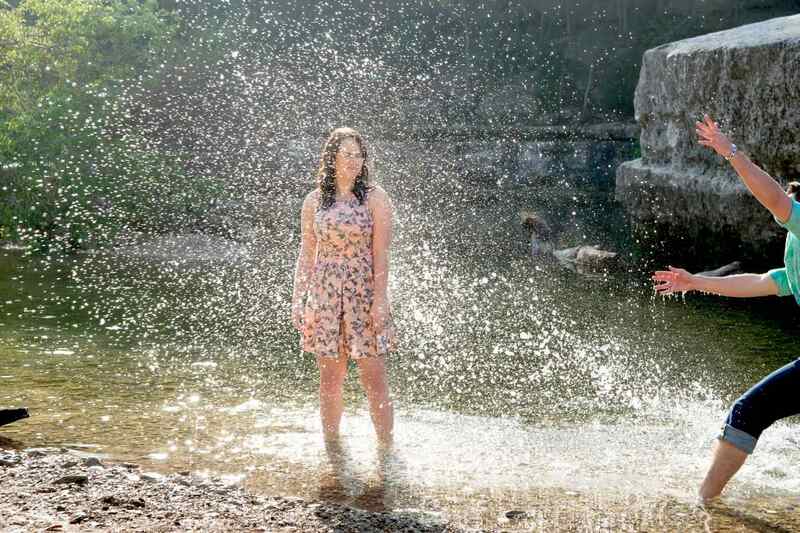 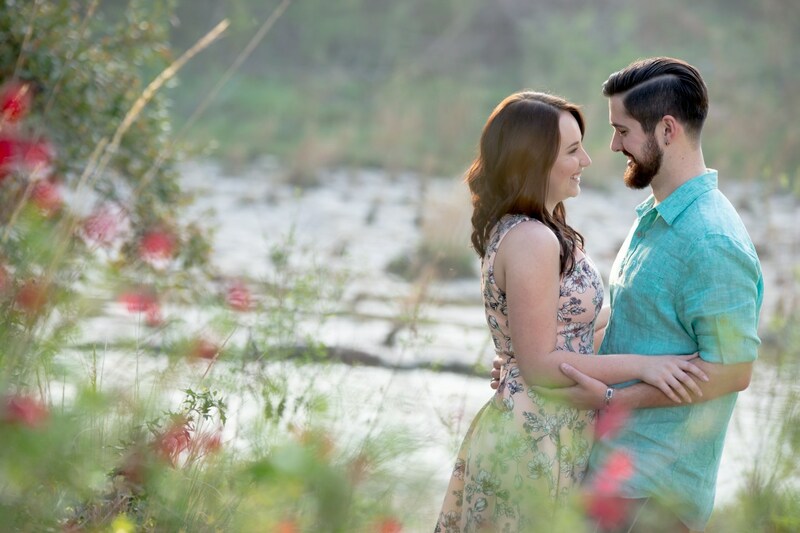 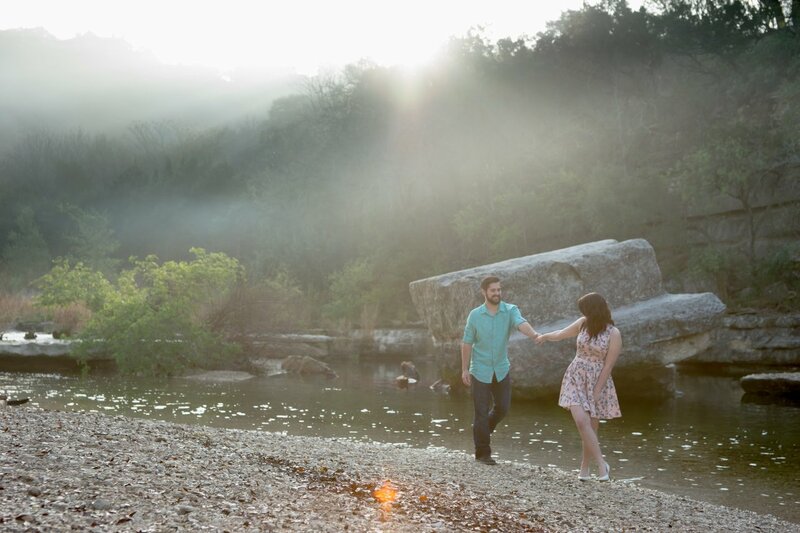 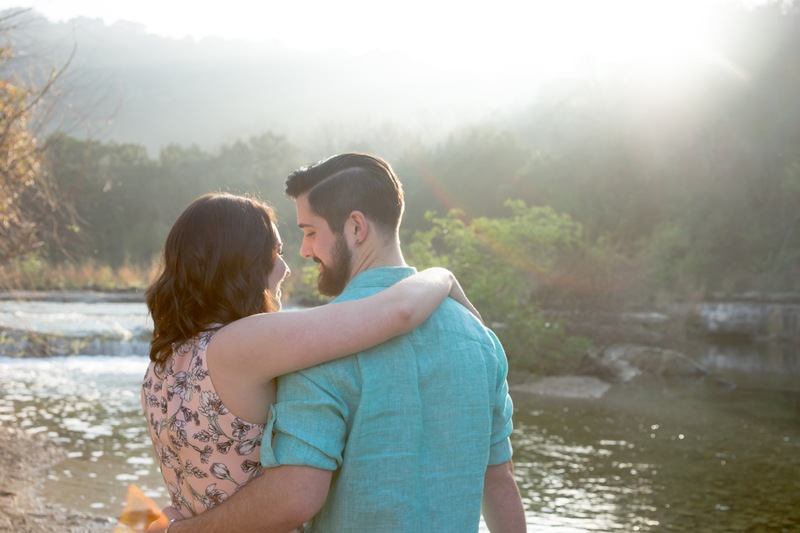 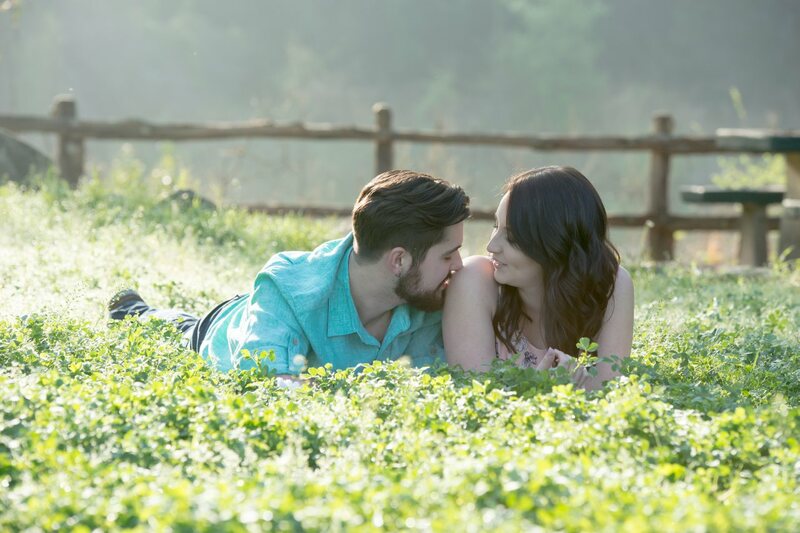 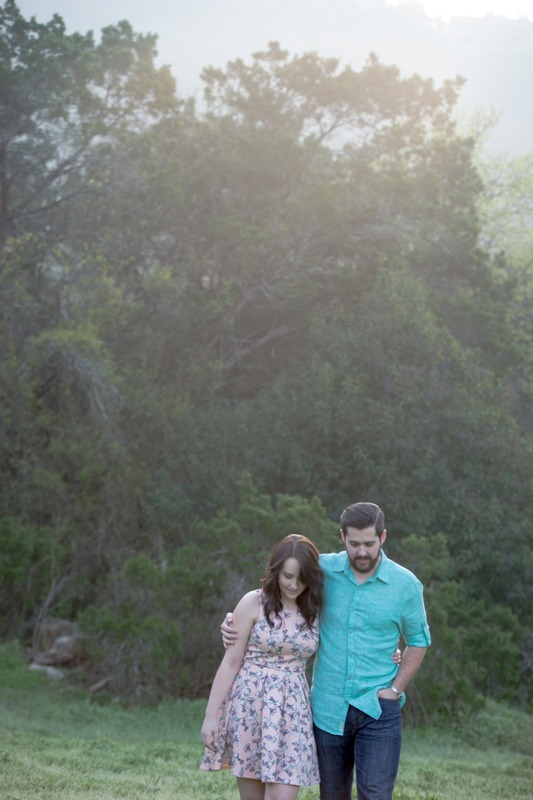 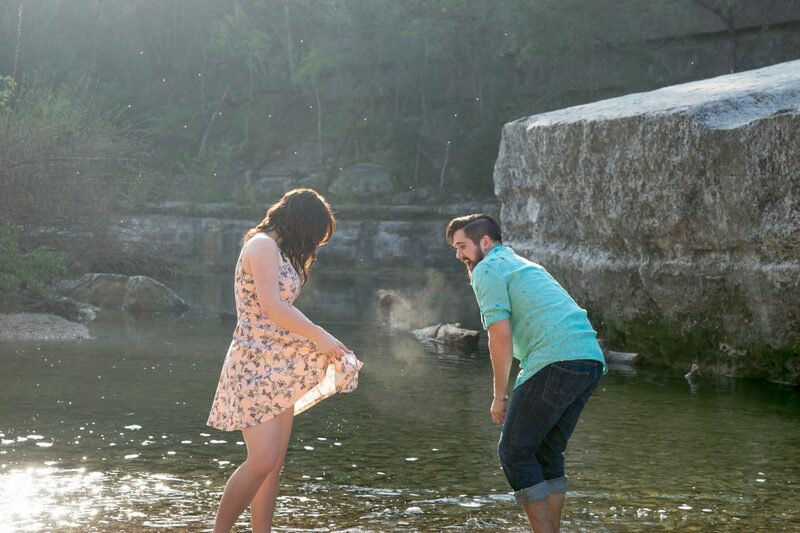 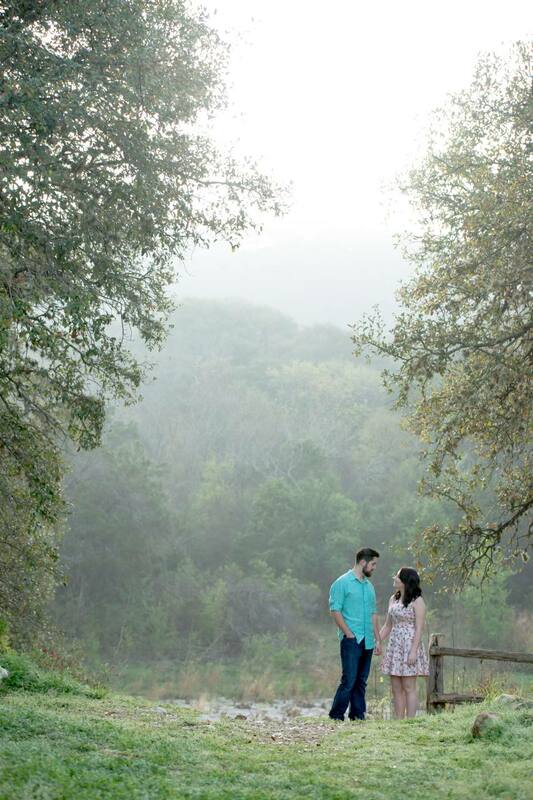 Where in the world did we shoot this engagement session you ask. 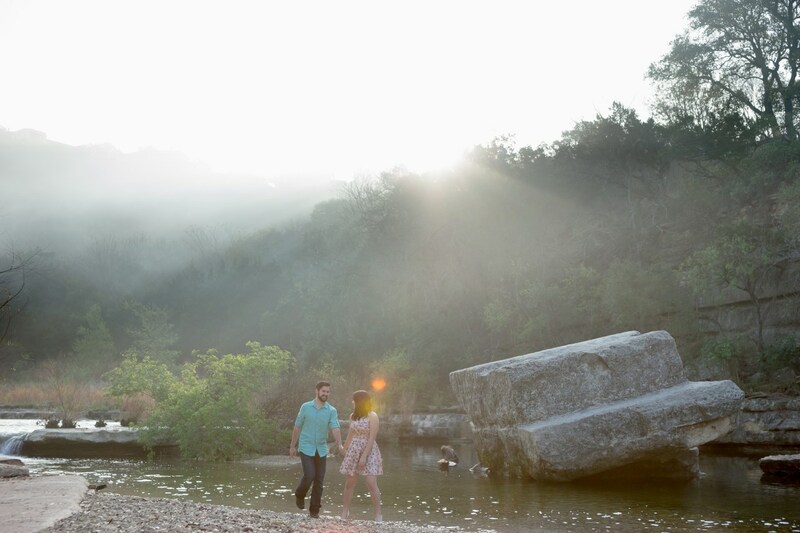 This just doesn’t look like the Austin we’ve shot hundreds of times but indeed this is our near and dear Bull Creek Park. 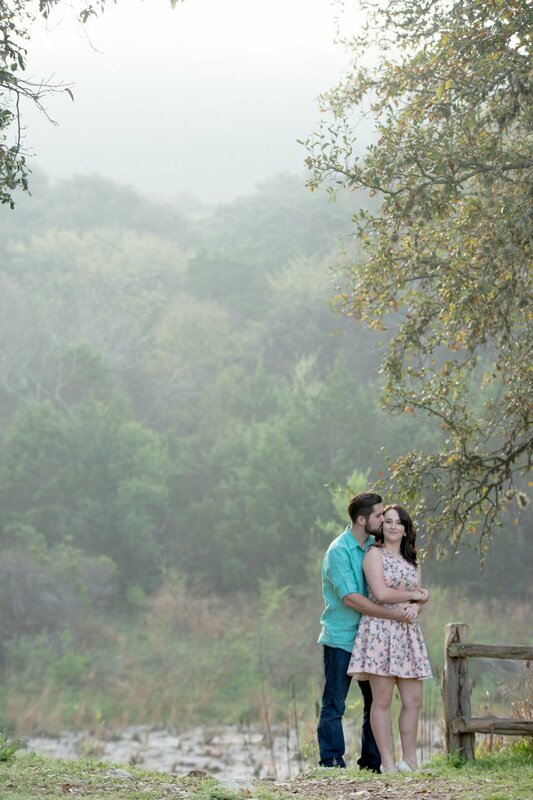 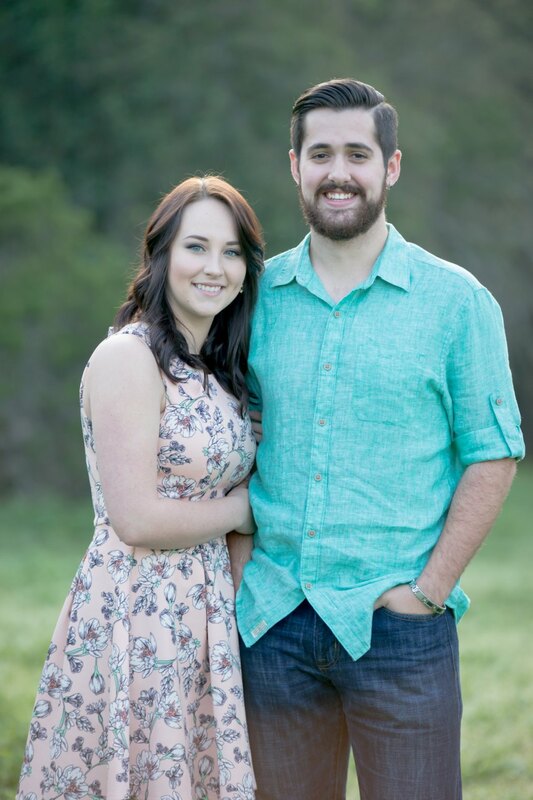 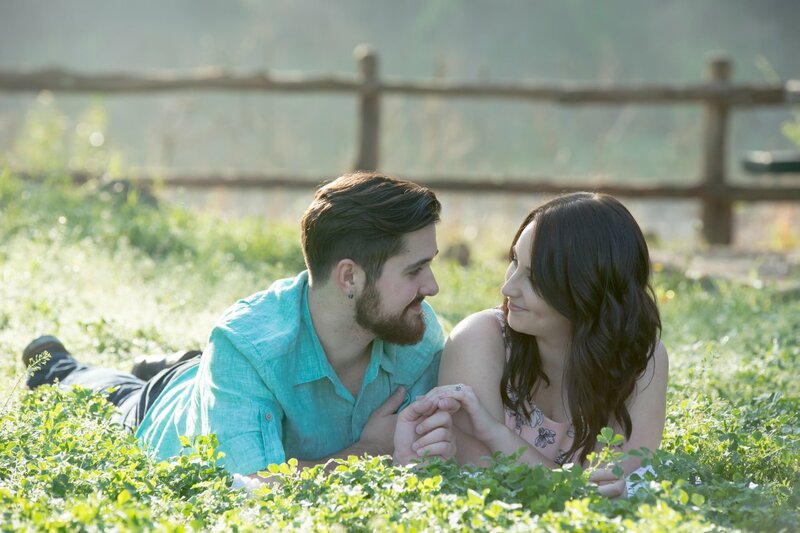 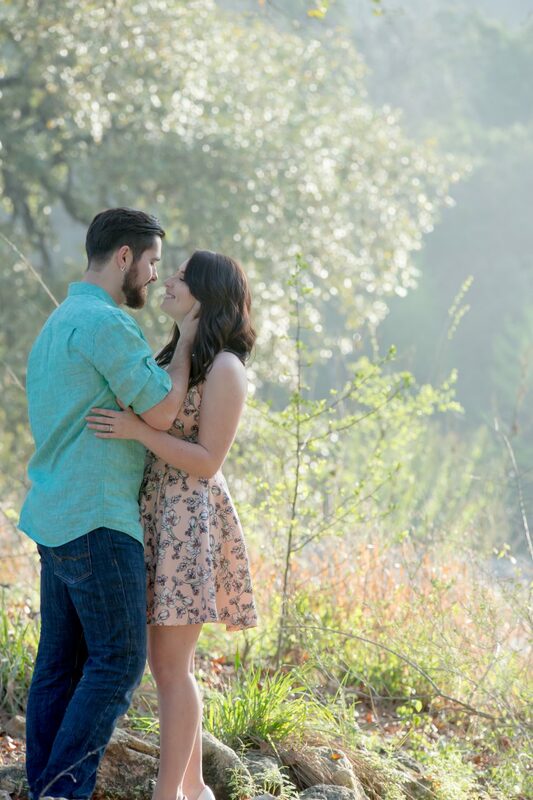 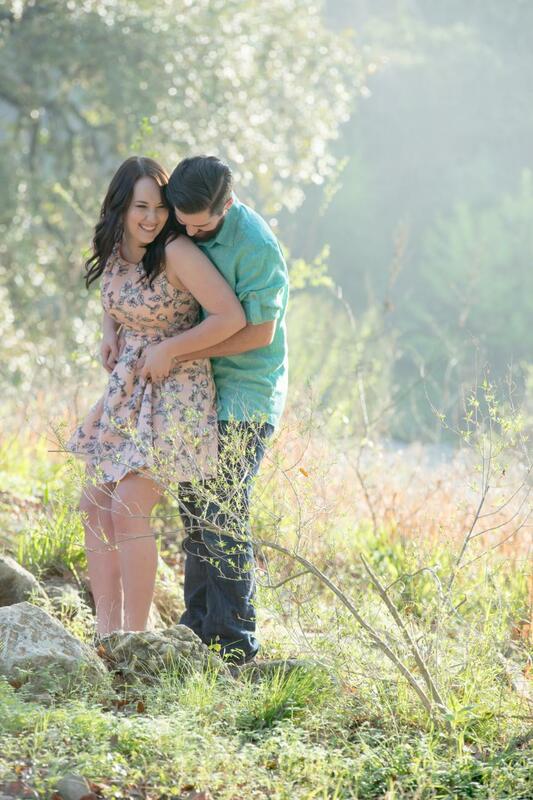 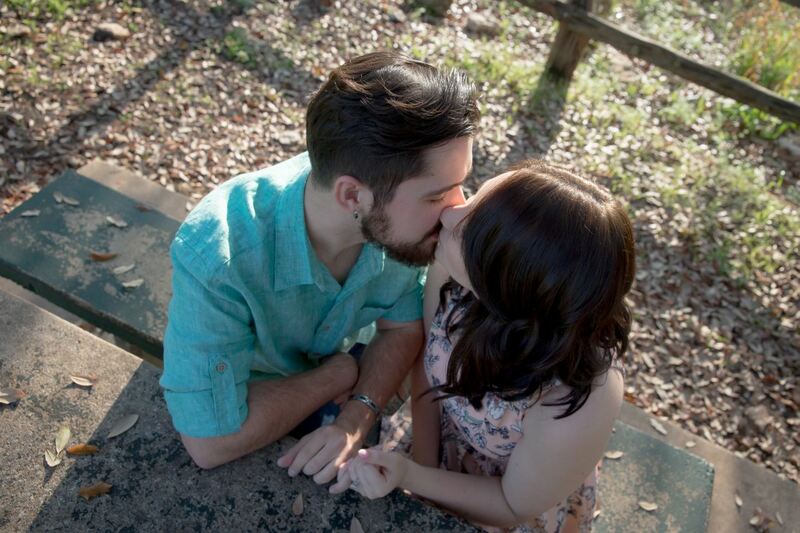 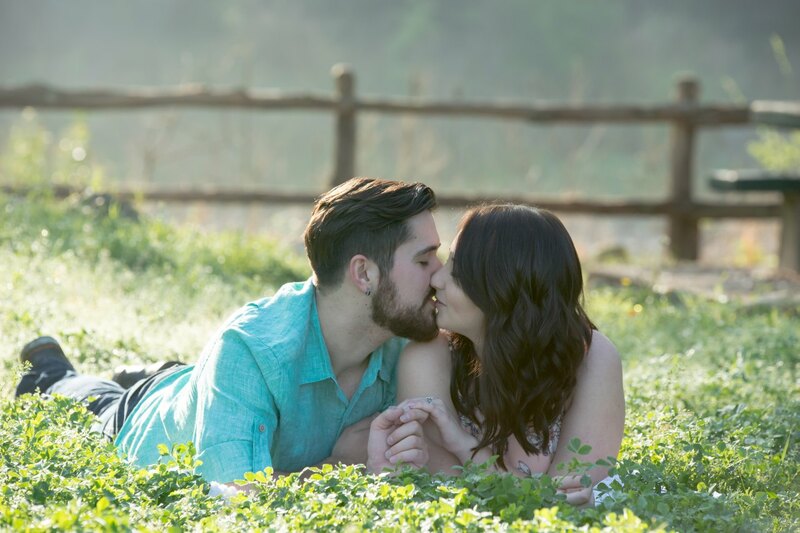 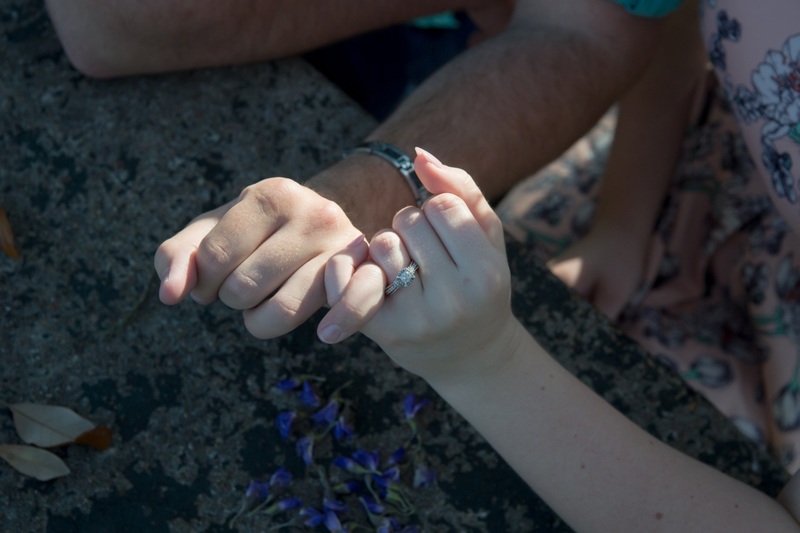 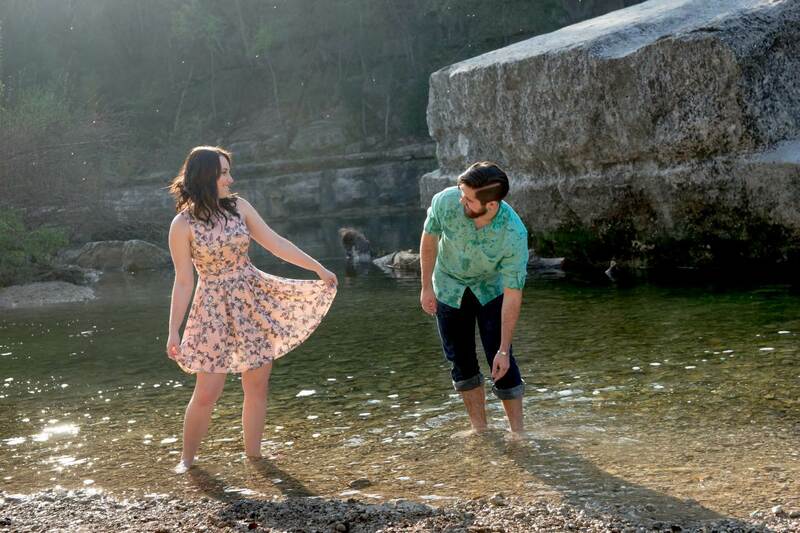 Tara and Taylor are getting married this weekend and we just had to post this gallery before then.